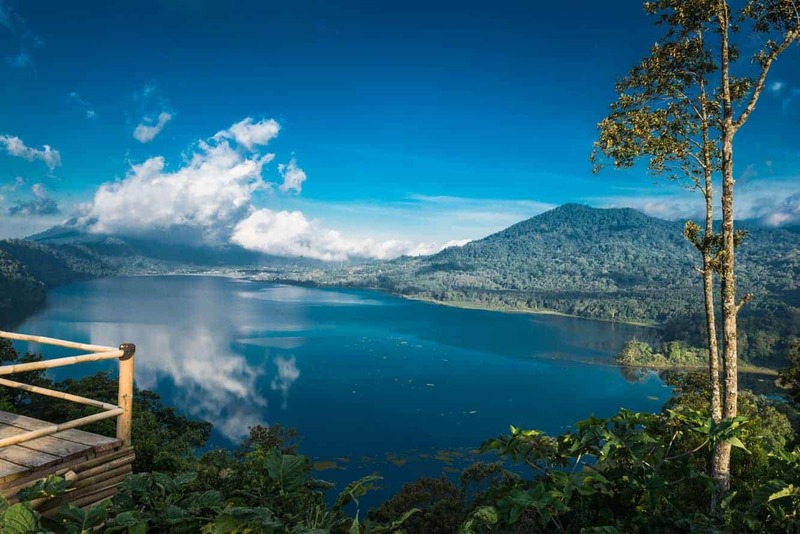 Lake Buyan is approximately 87 metres deep with an approximated water volume of 0.116 km3. 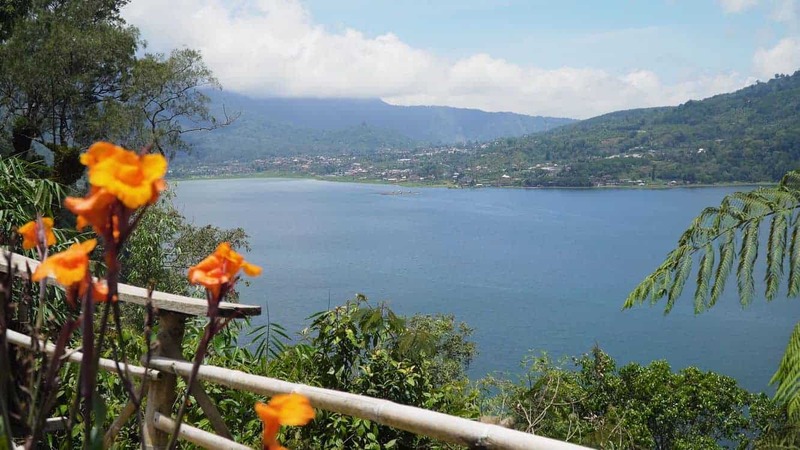 This lake is situated just next to Lake Tamblingan. 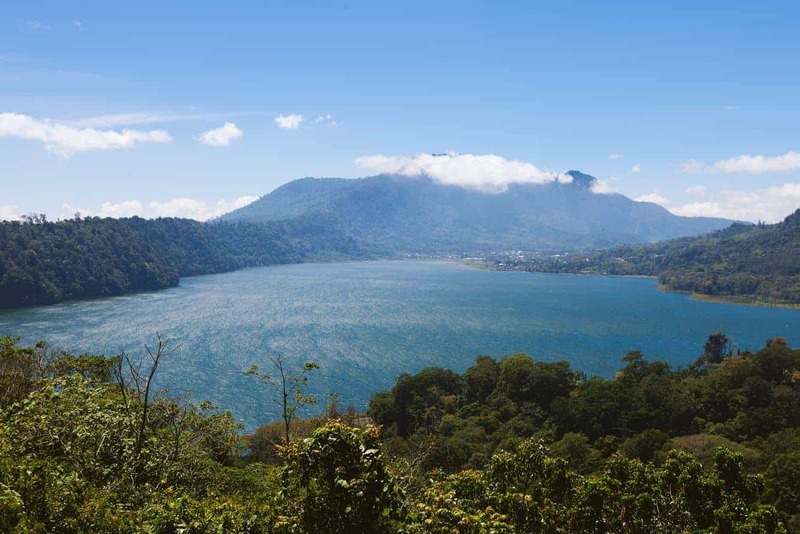 The lake is surrounded by clove and coffee plantations and will only take you a 15 minute drive north, away from Lake Beratan, to reach this lake. Follow the road winding as it rises up the hill and you will arrive at the junction on top of the hill. 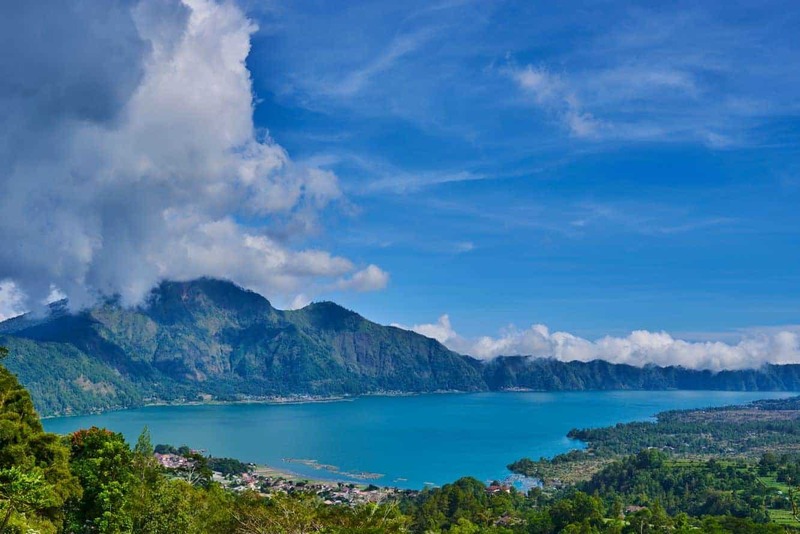 At this junction, take a left turn as you head towards Singaraja city of North Bali. From here, you will begin to see one of the most beautiful natural sceneries on the island. 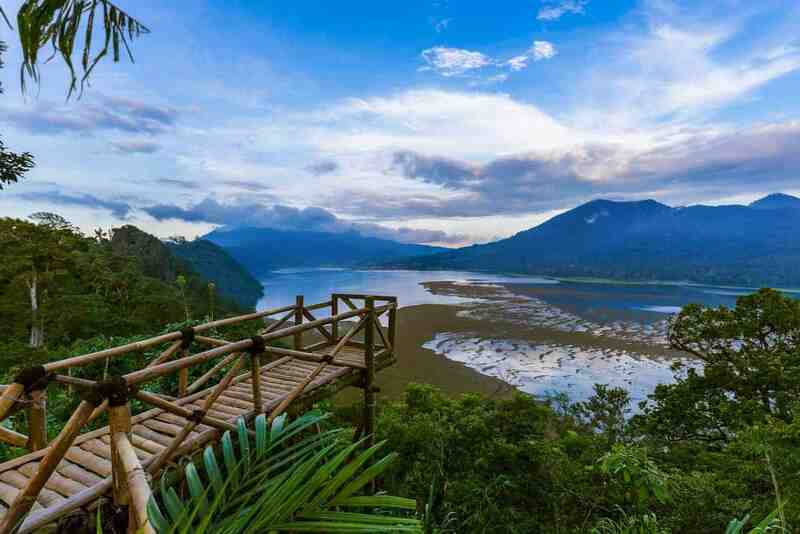 From your view on top of the mountains, you will have a great view over both Lake Buyan and Tamblingan. These are known as the ‘twin lake’ because the lakes are connected with each other underground. There is a wooden platform up here where you can stand on to get a full panorama view. At the lake itself, there are facilities including a car park, food and drink stalls and boat rentals for fishing or for recreational activities. If you wish to hike through the surrounding hills, it is best to hire a local guide for the day so that they can direct you to the proper hiking trails. 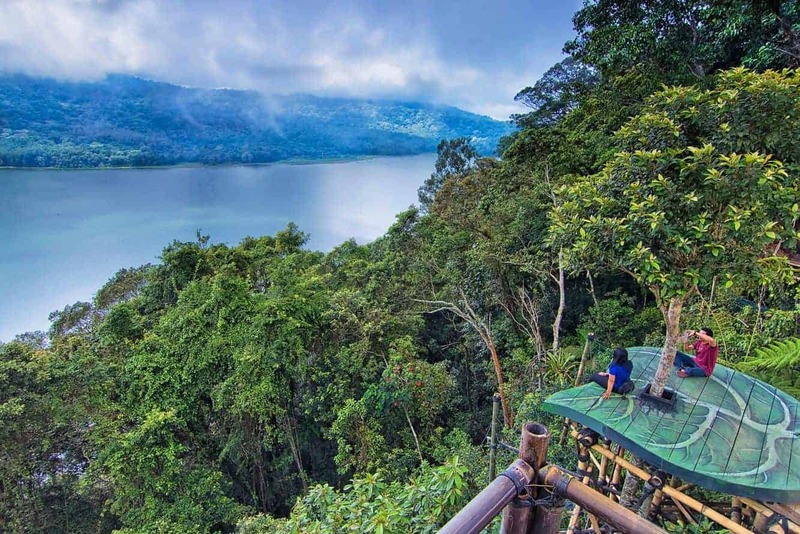 A guide for a full day may cost up to 500,000 IDR.